Don’t expect any performance improvements -- it’s exactly the same as the original Shield. We expected NVIDIA CEO Jen-Hsun Huang to introduce a revamped Shield TV at CES; what we didn't expect was for the new device to be practically a carbon copy of the original. Sure, it's a lot smaller, but inside, it's running all of the same hardware we saw in 2015. And yet NVIDIA claims it's still much more powerful than any other set-top box. That's a testament to how robust the company's X1 chip is, but it's a disappointment for anyone who was hoping for something fresh. On the bright side, the new $200 Shield comes with a new controller that's light-years ahead of the last one. It's not revolutionary, but you can think of it as a refined spin on NVIDIA's original set-top box concept. It’s mostly the same as before, but the new Shield TV is still a better overall package than the original 2015 version. It has a better controller and actually includes a remote in the box. But only NVIDIA fans need apply. It's a smaller Shield TV -- that's pretty much it! Of course, there are some advantages to a more compact footprint. Now you can easily hide the set-top box in your entertainment center; it doesn't need to take up any prime territory. Stylewise, the new Shield keeps the sharp, angular design from the original, which is still pretty fetching. It certainly has character, which feels refreshing when set-top boxes otherwise tend to look boring. On the back of the box, you have two USB 3.0 ports, an Ethernet jack and the usual HDMI and power connections. There's no microSD card slot this time around, but you can expand the Shield's paltry 16GB of storage with USB flash drives. Under the hood, there's the aforementioned X1 chip, along with 3GB of RAM. One nice bonus: The Shield's slim remote is now included in the box; previously, you had to buy it separately for an extra $50. The new one drops the rechargeable batteries and headphone jack as well, and sports a matte finish instead of brushed metal, but otherwise it still looks like an enlarged Apple TV remote. If you're looking for sweeping, dramatic changes, you'll find them in the new Shield controller. It's slimmer, sleeker and far easier to hold than its bulky predecessor, which was simply a first-gen mess. Honestly, it would have been hard for NVIDIA to make things worse. The new controller sports an attractive polygonal design, which makes it look like it actually belongs with the Shield. Remember that the original model was repurposed from the Shield tablet, and it had all the ergonomics of a cheap third-party PC gamepad. Most important, everything about the new controller feels good: Every button is more responsive, and the analog sticks are much more fluid. The directional pad is a bit stiff, but even that still feels improved. NVIDIA also laid out an ambitious smart-home strategy for the Shield by adding extensive integration with the Google Assistant. Unfortunately, I couldn't test out that feature during my review, and it won't be available until later this year. It certainly looks promising, especially when used together with NVIDIA's Spot, which will let you shout commands at the Google Assistant from any room in your house. I can't imagine many people would actually make the Shield the centerpiece of their connected home, but it's an intriguing strategy nonetheless. For now, the new Shield offers all the same basic voice commands as the last model. You can tap the microphone button to ask simple questions about the weather or recent sports games, and the Shield will respond quickly with a Google Now–esque card on your TV screen. And of course, you can also use the microphone button to perform voice searches for apps and things to watch. You can watch Netflix, Hulu and most of the major streaming video services on the Shield TV. No surprises there. What's unique, at least among Android TV devices, is that Shield actually features an Amazon Video app. 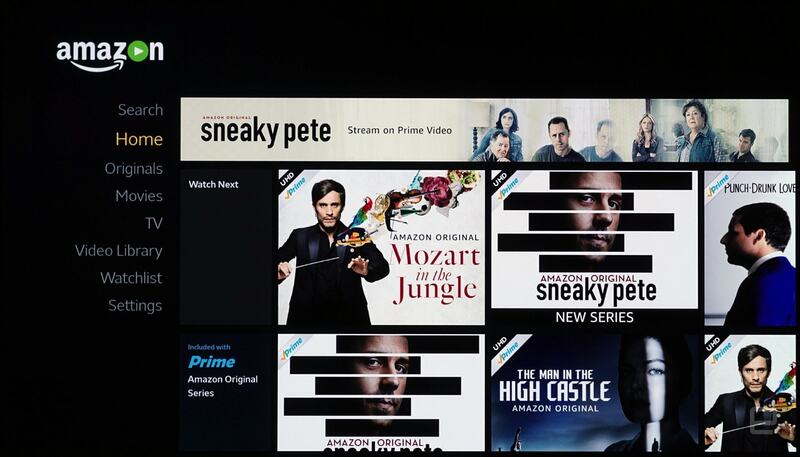 Remember that Amazon is still at war with both Google and Apple; its apps don't work with the Chromecast, and, for whatever reason, there's still no way to stream Amazon's videos on the Apple TV. The app itself is nothing special, but its mere existence is noteworthy. The new Shield had no trouble streaming 4K and HDR content from both Netflix and Amazon, not that I expected it to struggle. That's something Roku's far less powerful devices can do these days, so something as powerful as the Shield shouldn't break a sweat. One big change this year for all of NVIDIA's Shield devices is its revamped GeForce Now service. It's now powered by GeForce 10-series GPUs, which should be able to handle high-end games easily. NVIDIA says it's also made various upgrades to the service that should help it run more smoothly and with less latency than before. That's pretty important when you're trying to play games that are being rendered remotely and streamed to you over the internet. 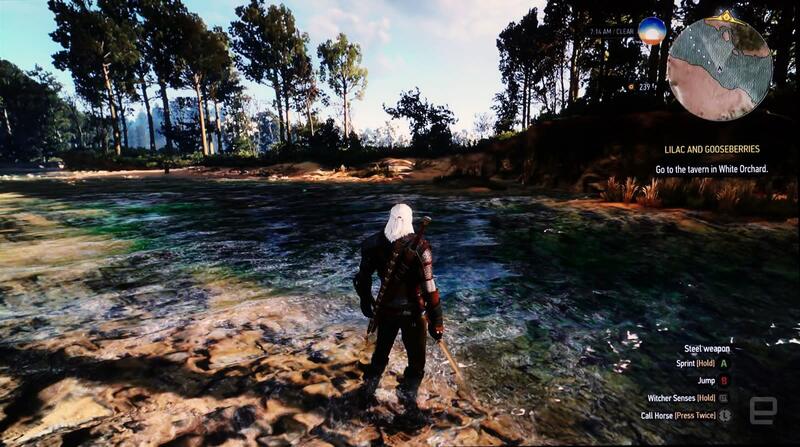 I was able to load up The Witcher 3 in about the same time it takes to launch on my gaming rig. 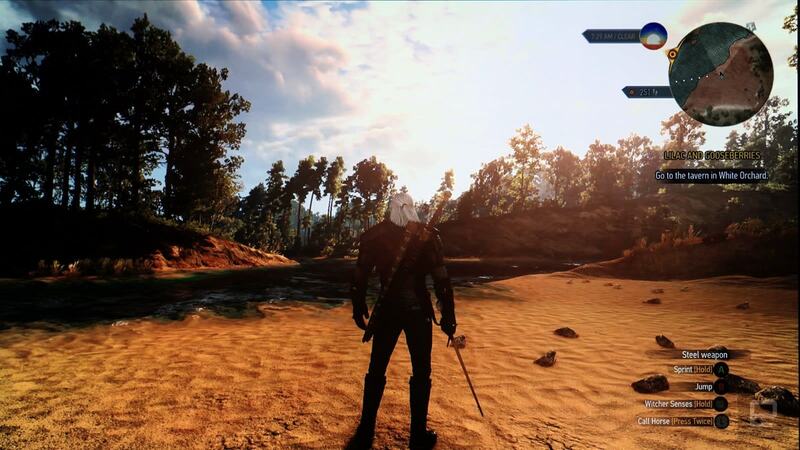 At 1080p/60 fps and "ultra" graphic settings (the highest GeForce Now can current support), it simply looked great. I had to look very hard to find compression artifacts, and the only truly noticeable issue I encountered was some occasional audio dropout. Most important, I didn't feel any lag while running and jumping, and I had no trouble getting into the rhythm of the game's combat. Similarly, I had a blast with Shadow Warrior 2, a fast-paced shooter where you'd really notice input lag. It suffered from more compression artifacts than The Witcher 3, but it was still impressive. My brain had a lot of trouble reconciling the fact that a modern PC game was being rendered on a server somewhere and piped to my TV through a tiny box. Naturally, the quality of your GeForce Now experience will come down to your networking internet setup. It was fine when connected wirelessly on my 802.11AC network on a Netgear Nighthawk router, which is backed by a fairly reliable 100Mbps cable connection. But if any part of your internet connection is flaky, you can expect to encounter plenty of issues. I'm sure it would perform even better when connected over Ethernet, but personally, that's something I'm trying to avoid in 2017. (Though I'd recommend it if you want the best overall experience.) The streaming service will also cost you: It's $7.99 a month for access to a select library of games, and you'll have to buy new titles at full price. If you just want to stream games from your PC, there's NVIDIA's Gamestream feature. It basically renders games on your computer and pipes that over to your TV -- much like GeForce Now, but on your home network. It's only available to GeForce video card owners, but given that they're the primary audience for the Shield, that's not a very harsh restriction. Some titles, like Forza Horizon 3 and Dishonored 2, exhibited some strange texture issues when played over Gamestream, but those also look like problems that some driver and software updates could fix. When it worked properly, though, it was hard not to be impressed by the feature. Being an Android TV device and all, the Shield can also play actual Android games. And I'm not just talking crummy little mobile games; there are older, big-name titles available, like Resident Evil 5 and Metal Gear Rising: Revengeance. But while it was nice to have the option to play those games, they were mostly disappointing. Resident Evil 5, for example, was a stuttering mess that crashed almost every time I loaded it. To be honest, I'd rather spend time playing GeForce Now and Gamestream titles, as opposed to suffering through bad versions of older games. There are countless cheaper video streaming options out there, like the $150 Apple TV and all of Roku's devices (which can also handle 4K/HDR videos starting at $100). Even in the gaming arena, the Shield is going up against Valve's $50 Steam Link, which can also bring PC games to any TV in your home. 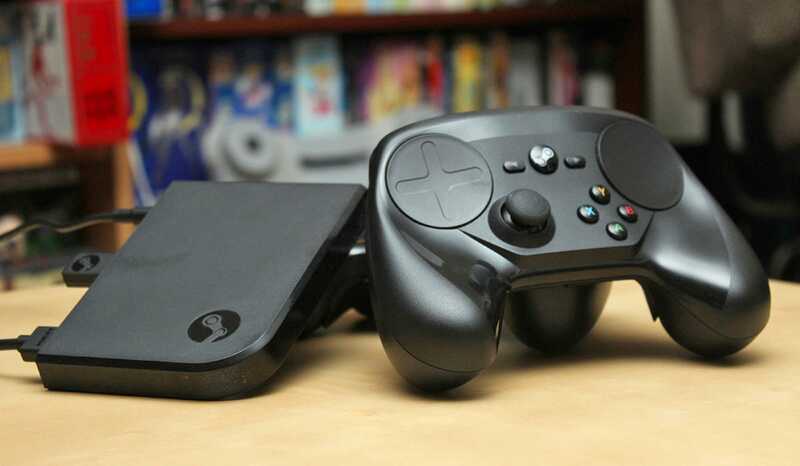 That device also works with a variety of controllers, like the Xbox One's and the PlayStation 4's, as well as Valve's $50 Steam controller. If you're intrigued by the Shield and need more built-in storage, there's also the $300 Shield Pro. That's basically the older Shield box with a 500GB hard drive. On top of that, you'll also get the microSD card slot and micro-USB port (for a direct PC connection) that were left off of the smaller box. If you're considering shelling out $200 for the Shield, it's also hard not to consider an actual gaming console. Both the PlayStation 4 and the Xbox One S start at around $300 today, and you can often find deals and bundles that drop the price significantly. If all you care about is games, it makes a lot more sense to invest in boxes that can actually power them all without the need for a streaming subscription. The new Shield is a lot like the old Shield: a niche streaming device for gamers with money to burn. While it would have been nice to see some major upgrades this time around, the fact that it can still perform fairly well with aging hardware is a sign that it's conceptually sound. 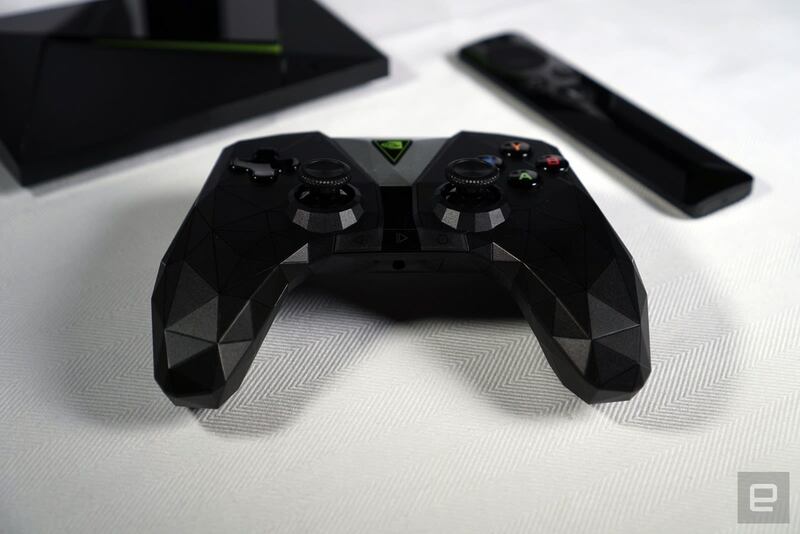 And, at the very least, it proves that NVIDIA finally learned how to make a decent game controller. Still photos by Shivani Khattar.